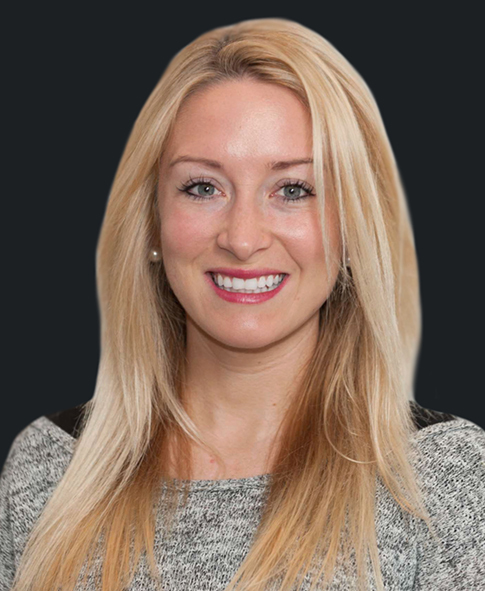 Dr. Caroline Novak is an Internal Medicine and Vein Disease specialist; she is known for improving patient wellness with an expert and personalized approach. She has always believed the relationship between doctor and patient significantly contribute to the quality of care that is delivered and received. This fundamental belief has led her to build an impeccable career, dedicated to helping patients find a minimally invasive solution to lower extremity discomfort. Dr. Novak is Board Certified by the American Board of Internal Medicine and proudly offers the latest treatments for Chronic Venous Insufficiency at our NJ Vein Center. Dr. Novak graduated with honors from the prestigious University of Chicago. She went on to attend the University of Illinois Medical School on an academic scholarship, graduating at the top of her class. She completed residency at one of the nations’ top programs, Northwestern Memorial Hospital in Chicago, winning multiple teaching awards over the course of her training. She moved to the east coast when she joined the faculty at Memorial Sloan Kettering Cancer Center, where she focused on enhancing patient comfort via pain management and management of multiple complex medical conditions. During her time at Memorial Sloan Kettering Cancer Center, she was the recipient of the prestigious “teacher of the year” award. Dr. Novak offers treatments for Chronic Venous Insufficiency at our New Jersey Vein Center.